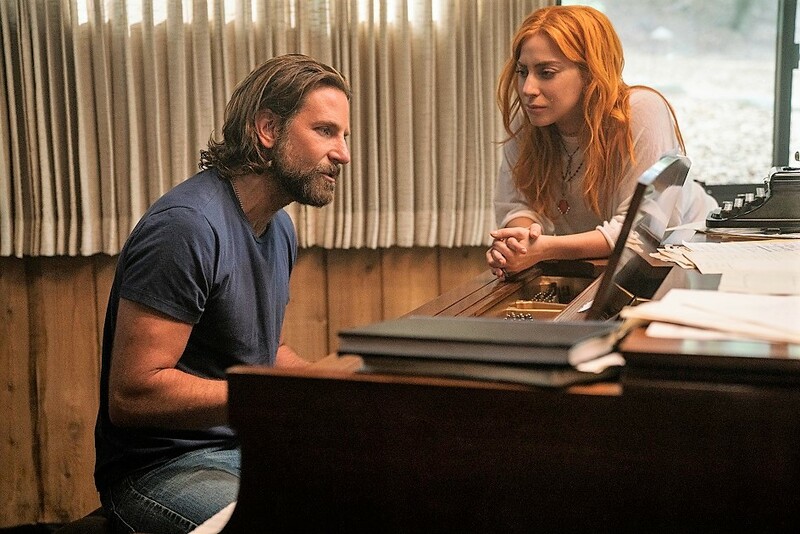 There's a lot to love in "A Star is Born," a fourth film incarnation that grabs you hard in the first half-hour, lets up a little, then comes on even stronger down the stretch. 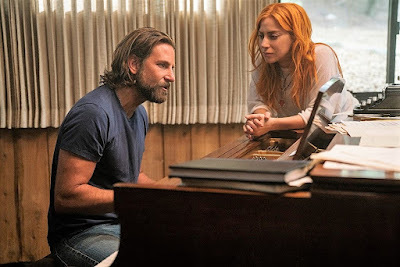 Cooper and Gaga sing, suffer and soar in a "A Star is Born"
Certainly, a big reason is the presence of pop princess Lady Gaga in the title role, and her first-act version of "La Vie en rose" becomes almost worth the price of admission alone. But, please, don't shortchange Bradley Cooper, either. He holds his own in the vocal department as rock/country legend Jackson Maine; his sturdy performance definitely will break some hearts as the movie glides through the overnight love story between Maine and Gaga's waitress-turned singer-songwriter Ally; and the chemistry with his legitimate co-star simply goes off the charts. Cooper's first-time directing talents become quickly evident, too, not to mention his common sense as co-writer (with "Forrest Gump" Oscar-winner Eric Roth) to include some of the best moments from two earlier "Star" films, the 1954 telling with Judy Garland and James Mason and the 1976 go-round with Barbra Streisand and Kris Kristofferson. Throw in an awards-buzz ensemble comprised of veteran scene-stealer Sam Elliott, as Maine's frustrated brother/manager; comic Dave Chapelle seriously playing his best friend; Anthony Ramos (of Broadway "Hamilton" fame), as Ally's giddy drag pal; and Andrew Dice Clay, as her proud, blue-collar dad, and voila, a story for today is also born. Expect nominations all around, with actor/writer/director/producer and songwriter Cooper on the verge of a boatload, maybe even for contributing to an eclectic, sure-to-be-soaring soundtrack. 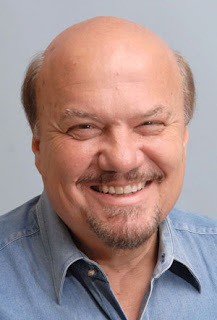 From the other end of today's cinematic spectrum comes a film that includes a line from a peripheral character who proclaims: "It's worse than I thought." Those telling words also become the only delicious piece of irony in the entire disappointing deliverance of "Venom," another Marvel Comics-produced venture and likely the most incoherent in the whole generally super heroic bunch. 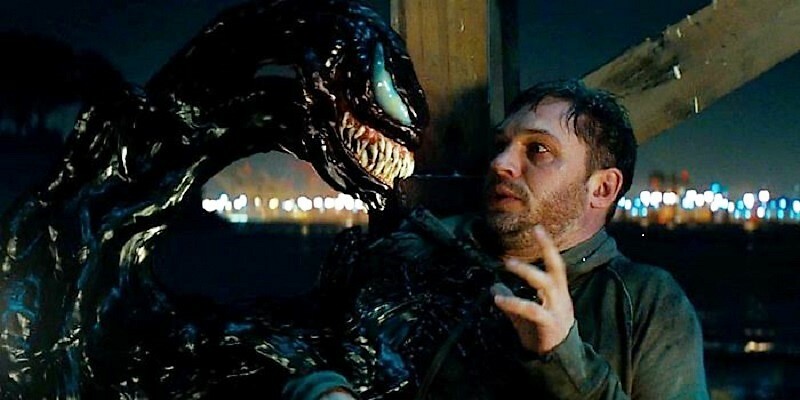 The bewildered and bewildering Hardy kind of talks to himself in "Venom." This one has the usually brilliant Tom Hardy ("Dunkirk," "Locke" and many others) woefully playing Eddie Brock, a multi-proclaimed "loser" who somehow gets a hit TV show as an investigative reporter, then has his own being invaded by an alien "symbiote" as a result of snooping into his girlfriend's computer. Well, nobody's gonna like this one, except perhaps those who will be thrilled when the final credits start rolling at the 1:31 mark and the apparent end of a movie that was supposed to run two hours and 20 minutes. (Gosh, you think somebody decided to do some heavy editing to try to salvage this sci-fi experiment gone wrong?) Nice try.